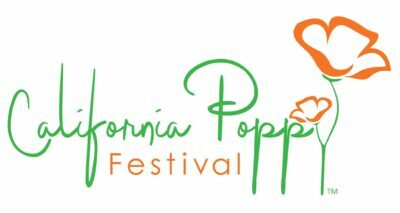 California Poppy Festival, 43063 10th St W.
The 28th annual California Poppy Festival™ is scheduled for April 27-28, 2019. The Festival begins at 10 a.m. both days, and takes place rain or shine! 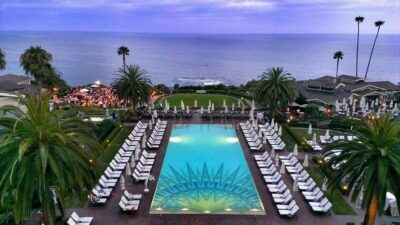 Join us on Sunday, May 5th at the Montage Laguna Beach for Laguna Beach's Taste of the Nation! 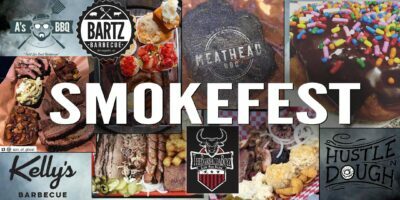 Come on down to Smokefest at LA Ale Works in Hawthorne to eat some of the best barbecue in Los Angeles. Santa Anita Park, 285 W. Huntington Dr.
Get a slice of New Orleans right at Mardi Gras at Santa Anita Park. 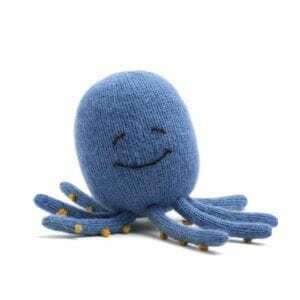 It might not be the French Quarter, but The Great Race Place is THE place to get a good old-fashioned Mardi Gras celebration outside of Louisiana. 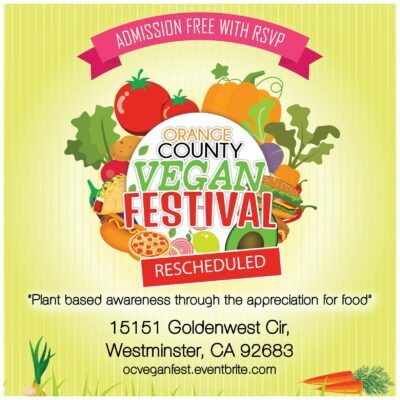 OC Vegan Festival is a FREE plant-based foodie festival. This event will showcase some of the tastiest dishes by amazing food trucks, pop-ups, and restaurants in Southern California all in one place.